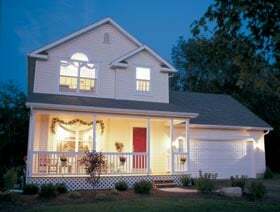 Question: would removing the three season porch affect the trusses for the home? 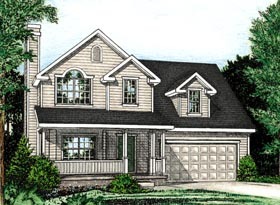 Answer: The 2nd and 3rd bedrooms sit directly over the 3-season porch. 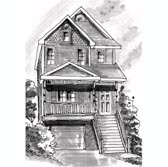 You cannot remove the porch without some major redesign of the upper level.